Who can set up a new scanner inbox for a user? How do I set up a new email address for a scanner inbox? 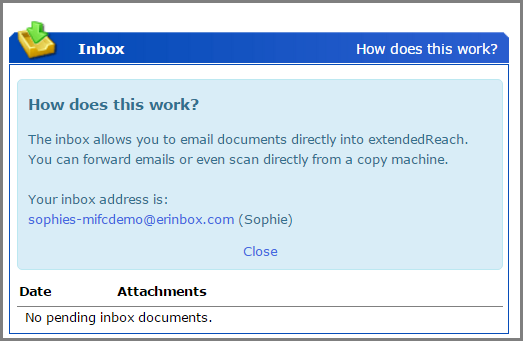 This article is meant to assist you with Setting Up a Scanner Inbox for a User ID. With Agency Administrator credentials, you will go to “Administration” on the left side of your Workspace, then go to “Organization Settings” and click on “Inboxes”. 1. It’s important to ensure the user does not have an existing inbox on their Workspace. 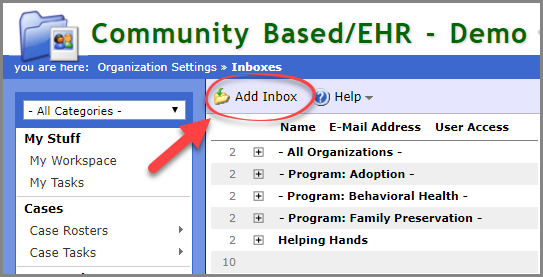 Click on “How does this work” to find an existing email address associated with an Inbox. 2. 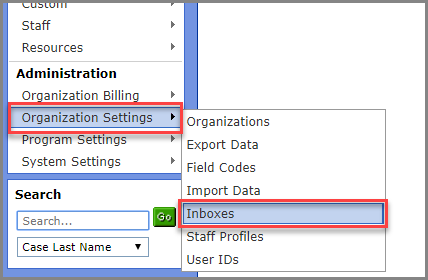 Click on “Inboxes” within “Organization Settings”. 5. Select unique email address. We recommend: First name initial and full last name. 6. Indicate to which cases you want attachment documents assigned. 7. 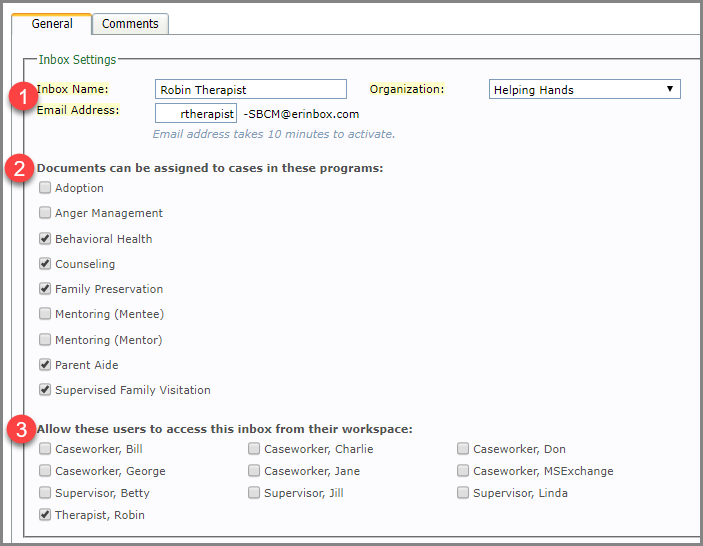 Indicate which users will have access to this inbox from their Workspace. 9. 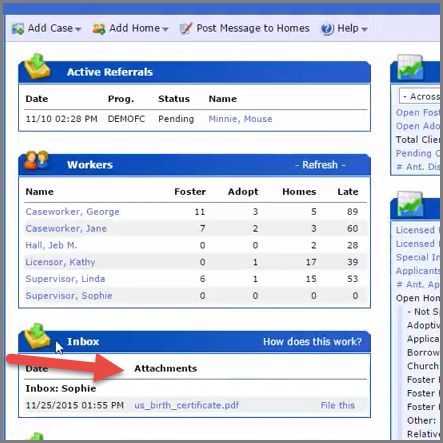 Folder will now be on User’s Workspace and will show “Attachments” once an email or scan has been received.